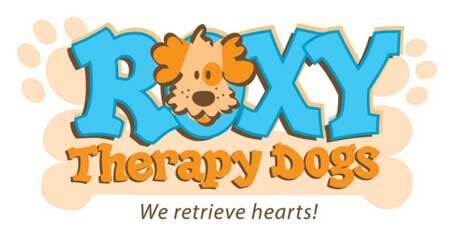 Roxy Therapy Dogs comfort and serve the most innocent and vulnerable members of our society — our children. Our programs provide a dependable support system for thousands of children in our community and are delivered by unpaid volunteer certified pet therapy teams. These services are entirely free of charge for families, schools and taxpayers.